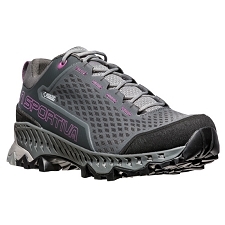 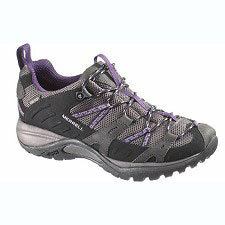 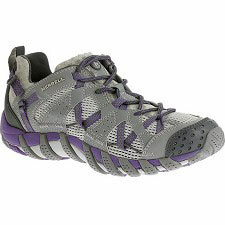 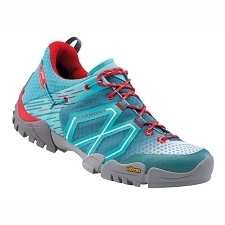 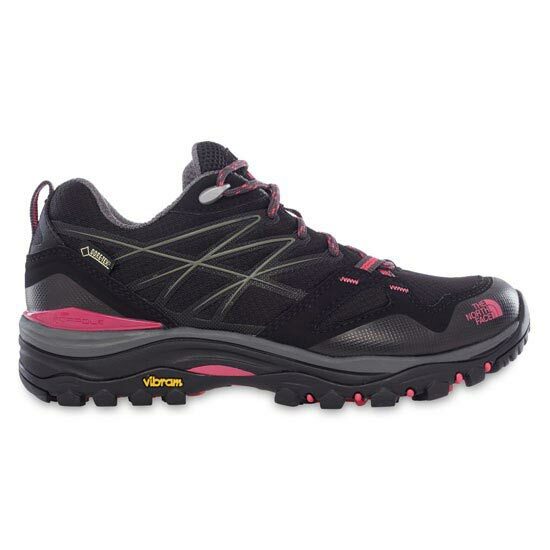 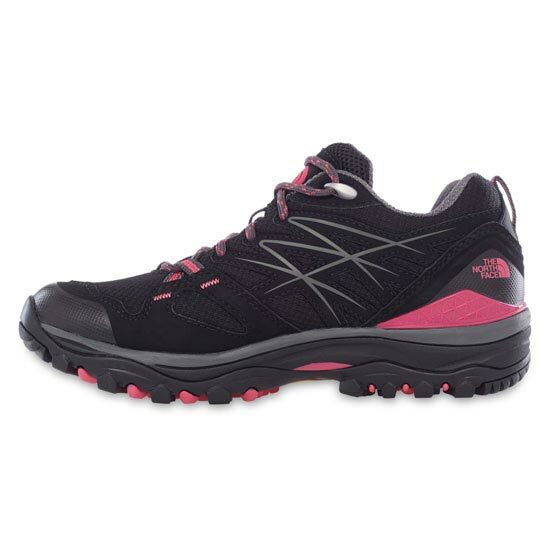 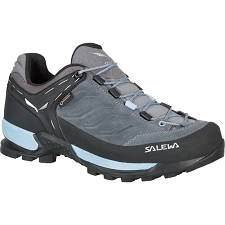 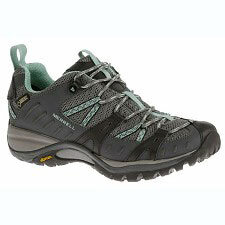 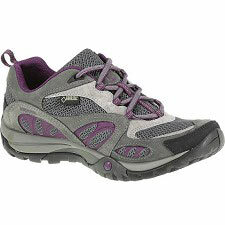 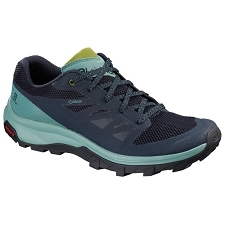 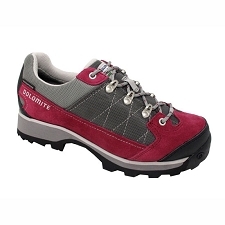 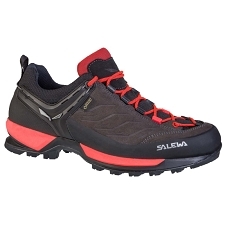 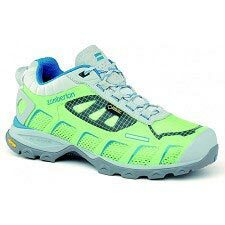 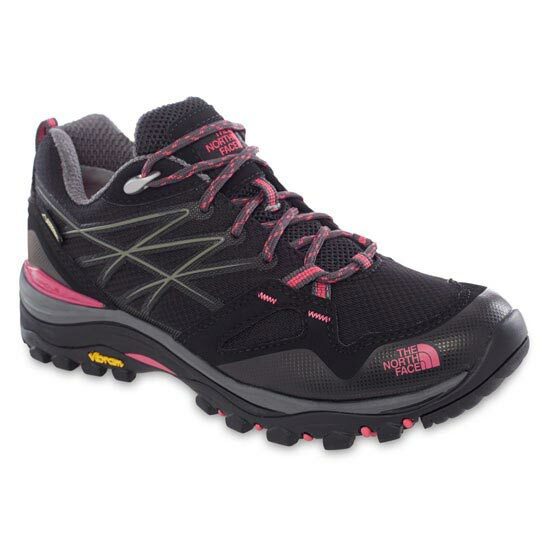 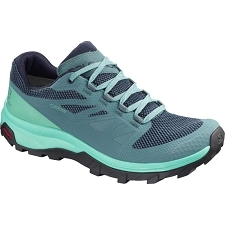 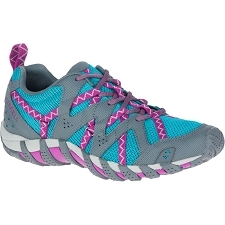 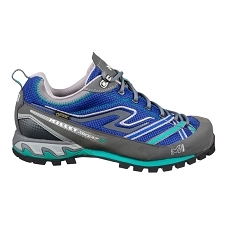 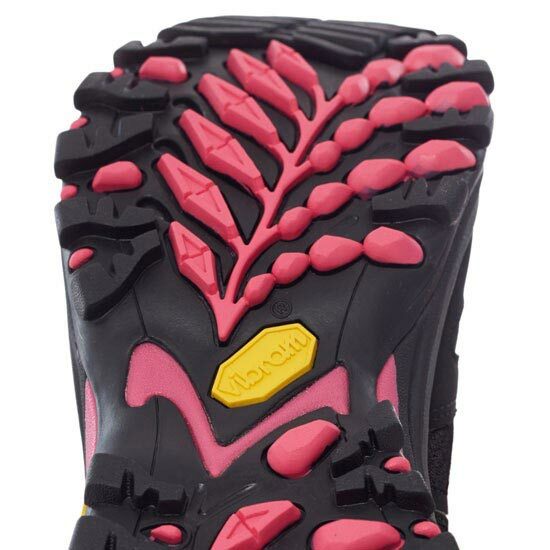 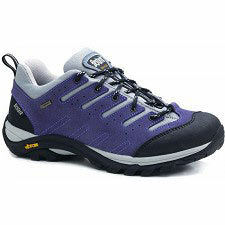 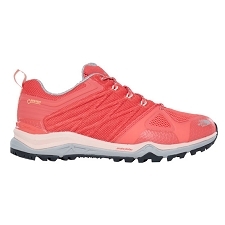 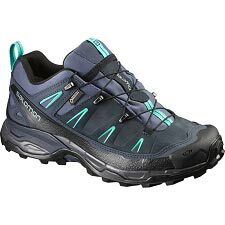 Women's comfortable and waterproof shoes for hiking and trekking. 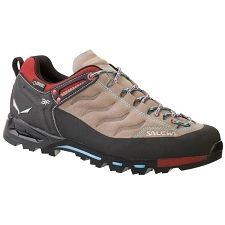 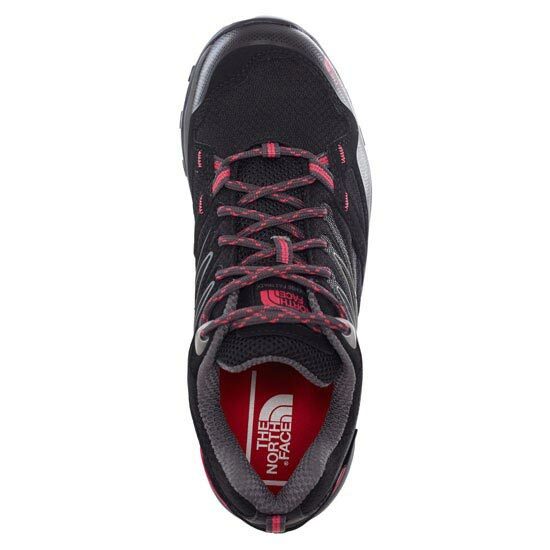 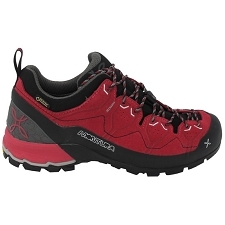 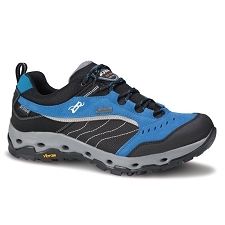 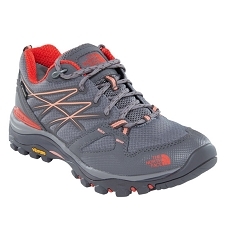 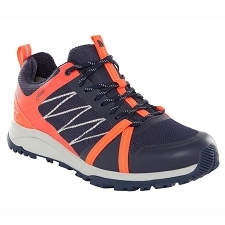 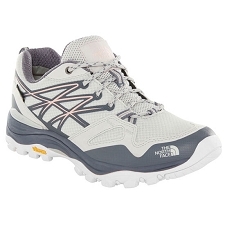 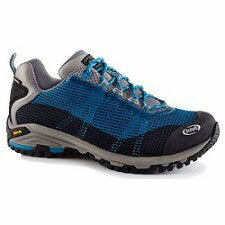 Stay dry and travel fast across all kinds of terrain in this low-profile, tech-driven Gore-Tex® waterproof hiker shoe. 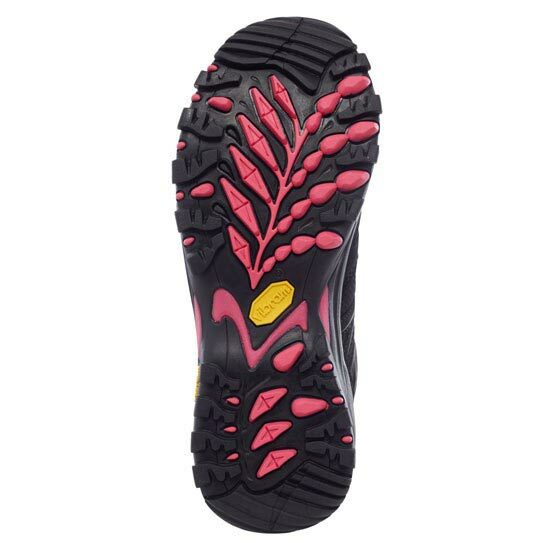 A waterproof and breathable Gore-Tex® membrane, support and stability enhancing Cradle™ Guide midsole, Snake Plate technology and a durable grip Vibram® outsole combine to make this the go-to shoe for serious trail enthusiasts.